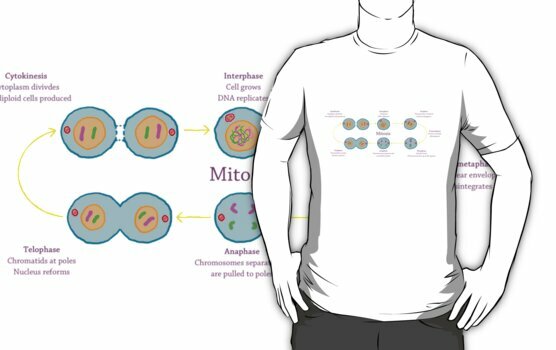 For a bit of fun way for us to show our research to the public, we have opened up a Redbubble store with some great Mitotic themed items inspired by the research that we do. 100% of any profits made will be used to directly fund further research (and or coffee) to keep us awake so that we can do more research. You can find a great selection of items including T-shirts, stickers and iPhone cases. This entry was posted in Info, News and tagged Cell cycle, cell division, chromosome bridge, cytokinesis, geek, iPhone case, metaphase, Mitosis, nerd, prophase, Redbubble, shop, shopping, T-Shirt. This entry was posted in Protocols and tagged Acrylamide, protein gels, SDS PAGE, western blot.